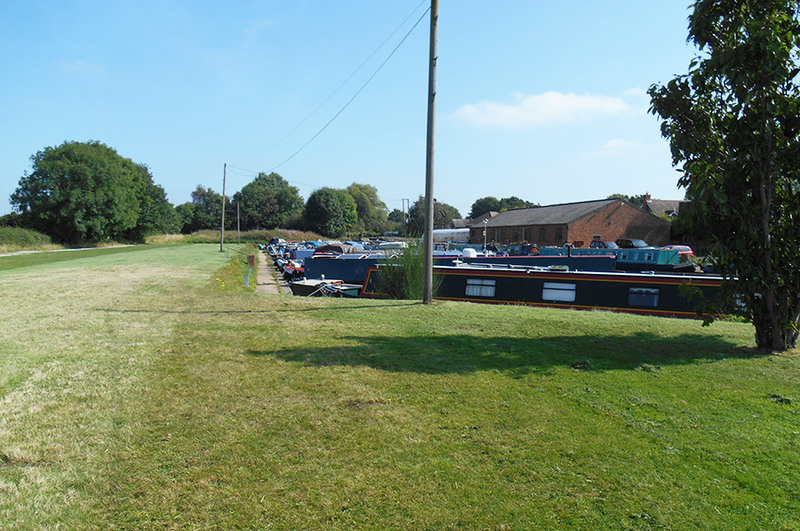 Hatherton Marina is a long established canal boat mooring facility near to the Hatherton junction on the Staffordshire and Worcestershire Canal. 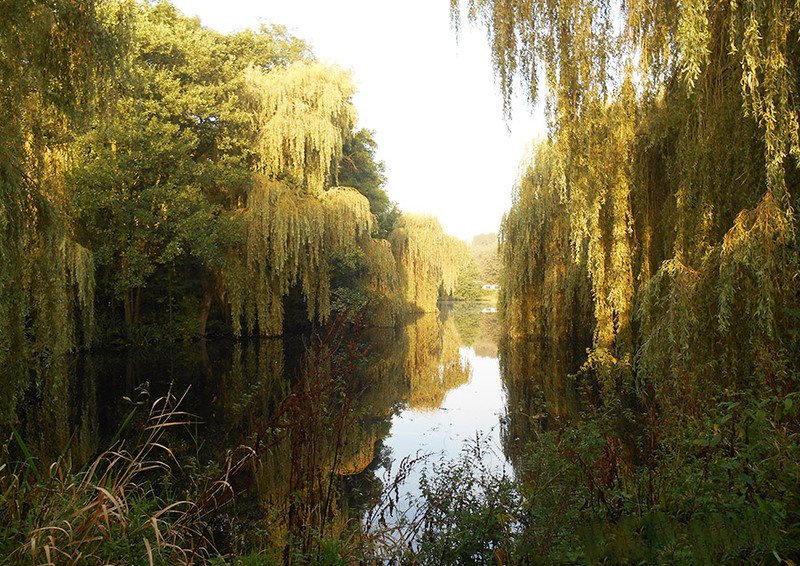 It is situated in a secluded corner of Calf Heath, near Wolverhampton, in beautiful grounds including a small lake which attracts a wide range of birds and wildlife. 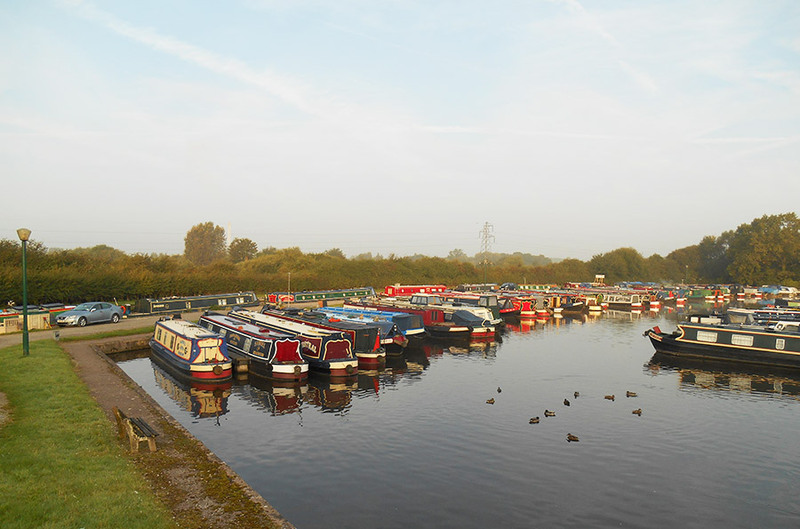 The Marina is easily accessed from the A449 Wolverhampton to Stafford Road and from the A5 Watling Street. 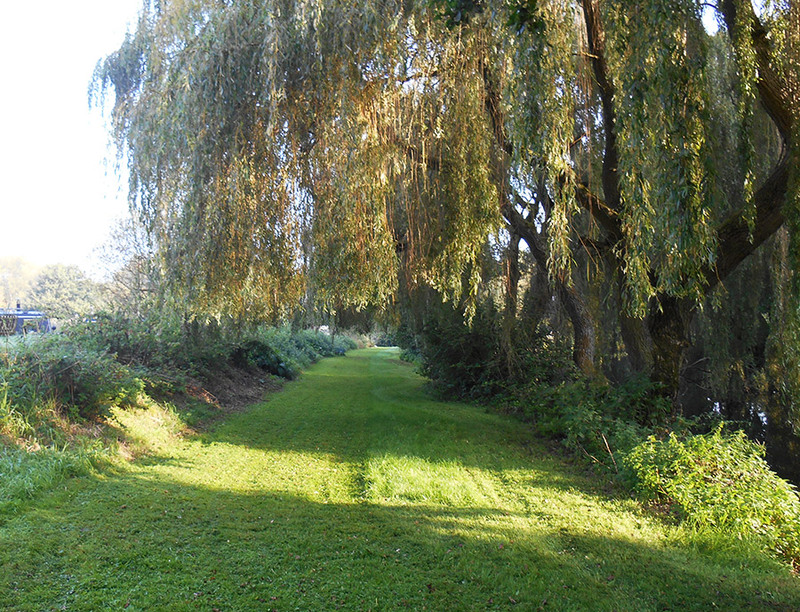 It is a short distance from junctions 11 and 12 of the M6 motorway. 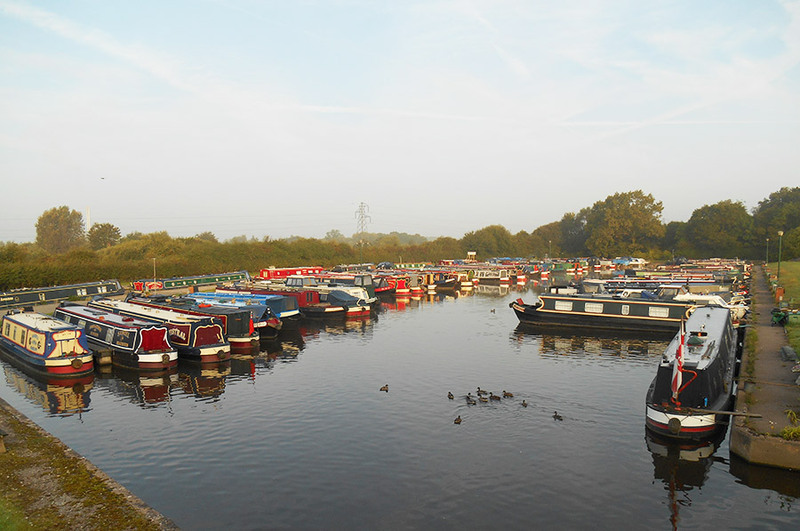 The Marina currently has moorings available of varying sizes ranging up to 60 feet. 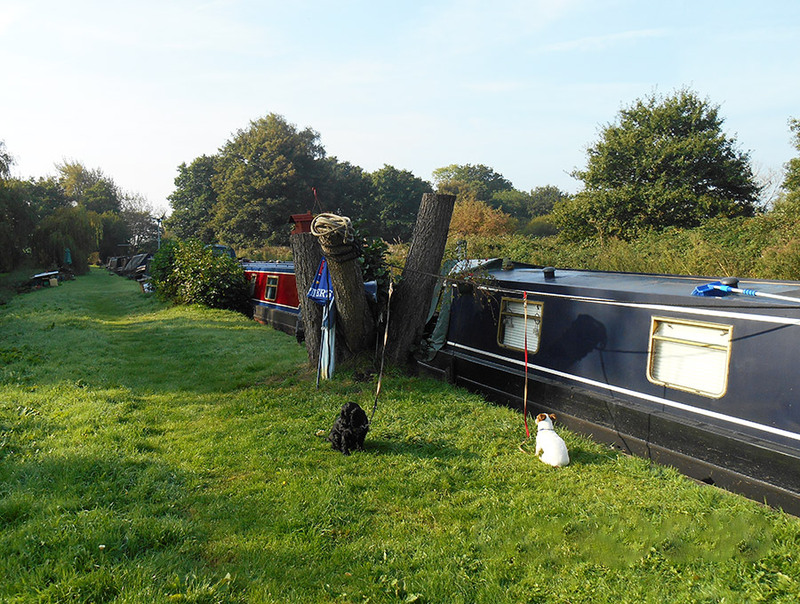 Both short term and long term moorings are provided. 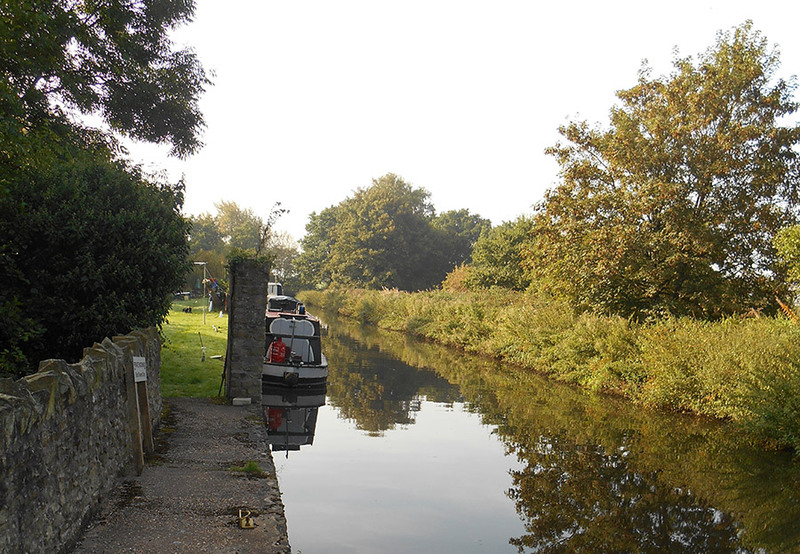 The Marina provides a secure environment, with parking for Moorers vehicles. 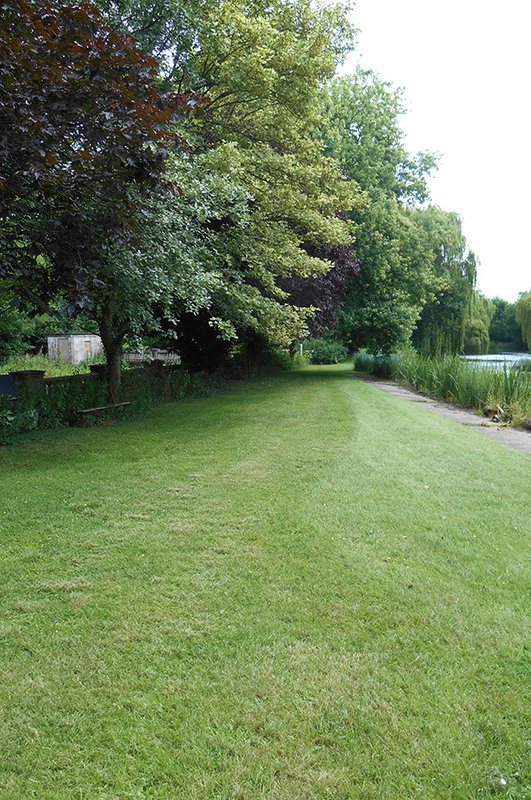 Electricity is available to Moorings and the site facilities include showers, toilets etc. 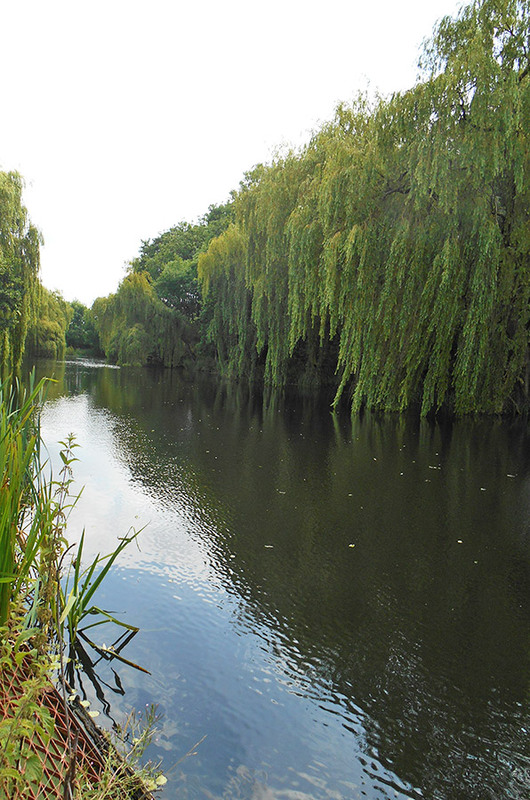 Within walking distance of the Marina are local pubs serving good beer, wines and food. 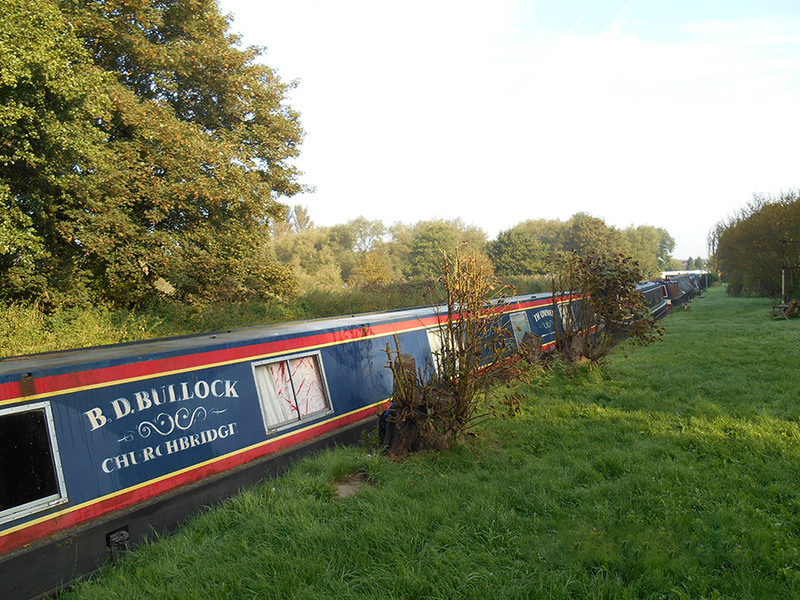 Phil has many years of experience (from 1973) both in narrowboat construction/ repair and also as an inland waterway enthusiast & boater. 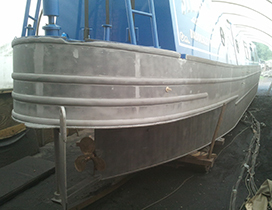 Bespoke boatbuilding, steelwork alterations, overplating, lengthening. Vintage & modern diesel engine supply / installation /service & repair. 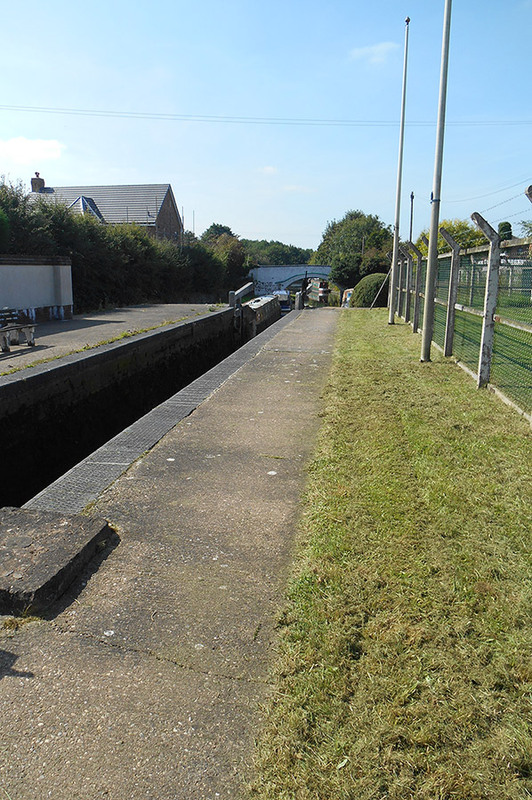 All aspects of Dry Dock work including pressure wash & hull blacking, gritblasting, anodes, sterngear overhaul & replacement. 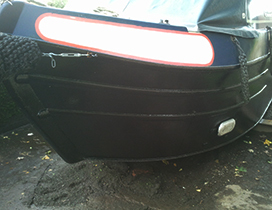 Hull coatings used are; Bitumen / “Comastic” / 2pack epoxy pitch / tar. 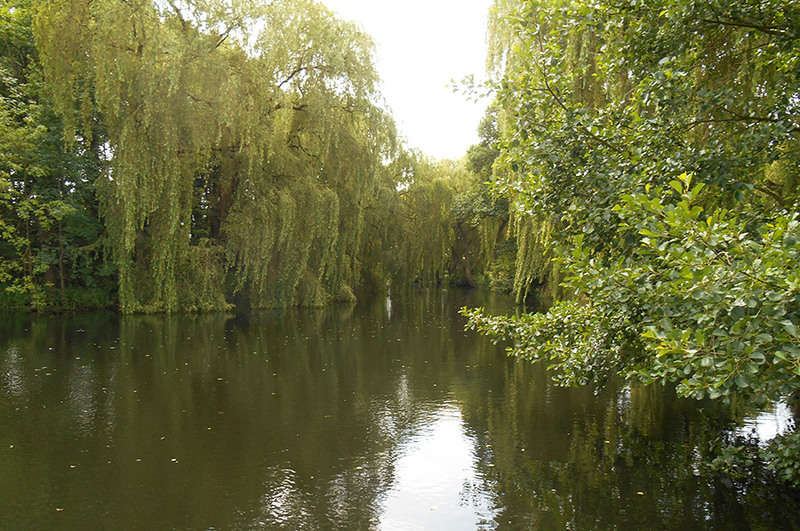 Hull surveys arranged for pre purchase, insurance & owners requirements. 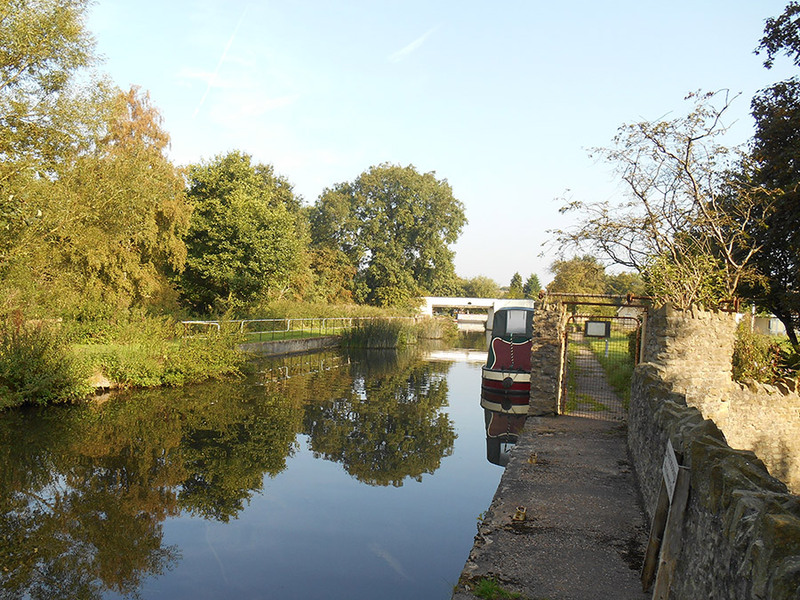 Boat Safety Scheme examinations, Phil is a registered Boat Safety Scheme examiner (16 years) and a member of The Association of Boat Safety Examiners. Coach painting, fitting out & alterations. Boat sales & brokerage. Email Phil directly for a current list of boats for sale / requirements or brokerage services. 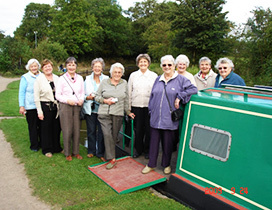 Our mission is to provide a safe and fun experience for community groups on the canals around the West Midlands, to promote a greater awareness and understanding of the place of inland waterways in our environment and history, and to encourage and foster respectful use of local canals as a recreational amenity for everyone. 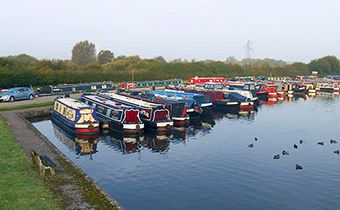 (National Community Boats Association: www.national-cba.co.uk) and are an NCBA accredited training centre. N.B. 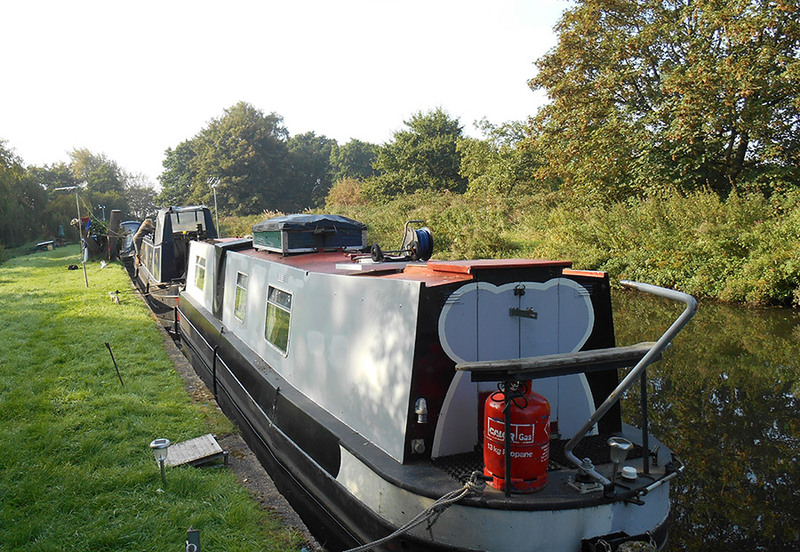 Enterprise is a wheelchair-friendly narrowboat that offers day trips in the beautiful countryside around the West Midlands. 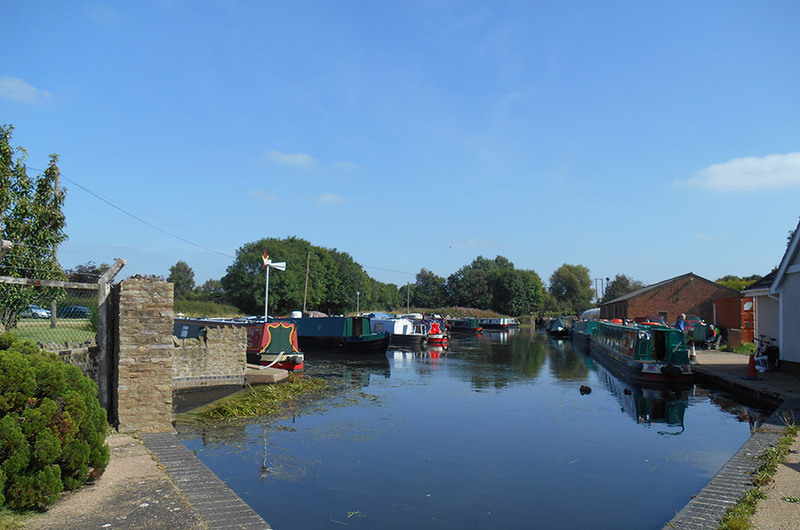 Visitors can either visit a pub for a friendly meal and chat, eat fish and chips on the boat or towpath, or have an extended cruise and eat fish and chips on board. Groups can also bring a picnic if they wish. 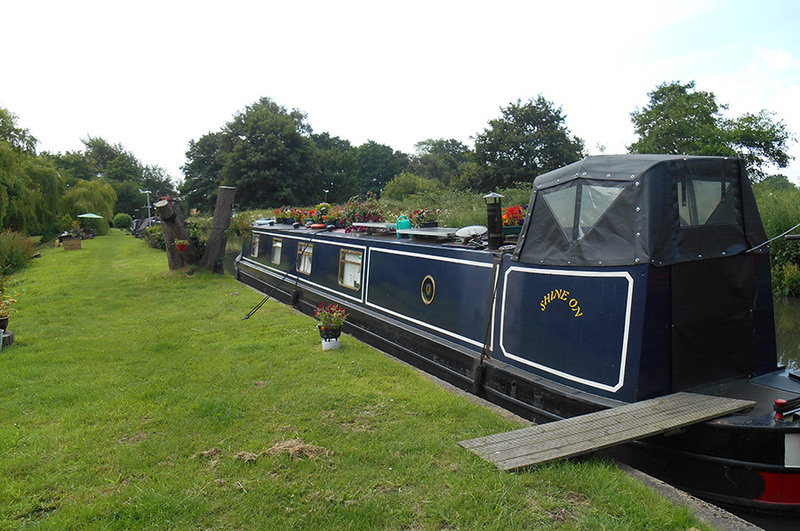 N.B Felgate is a residential narrowboat used for community groups and training. 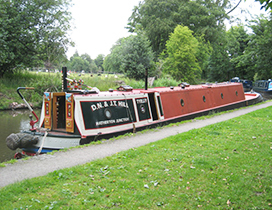 It can sleep up to 12 people and can take you further afield to offer a more in-depth experience of the waterways including operating locks and mooring up. 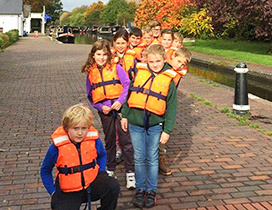 Both of our boats come with a skipper and crew to ensure that your trip is safe, educational and fun. 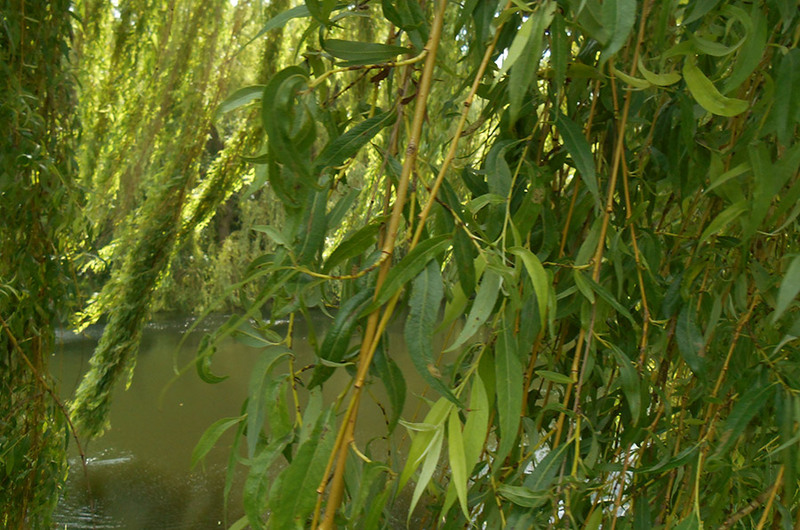 We cater for uniformed organisations, youth groups, residential care homes, schools, church groups, businesses and more. 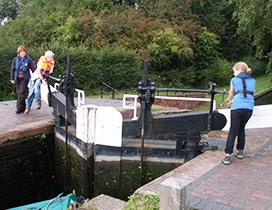 As well as offering day trips, we offer training through NCBA courses and ‘Have-a-go’ days where groups and individuals may experience handling a full length narrowboat for the first time or brush up on skills and techniques with a qualified trainer and crew. Please look at our website for more details and booking information: www.truman-enterprise.org.uk and find us on Facebook. Exit motorway at J12 and take A5 eastbound signposted Cannock. Take 3rd right into Four Crosses Lane leading into The Straight Mile. Take 4th turning on the left Kings Road. 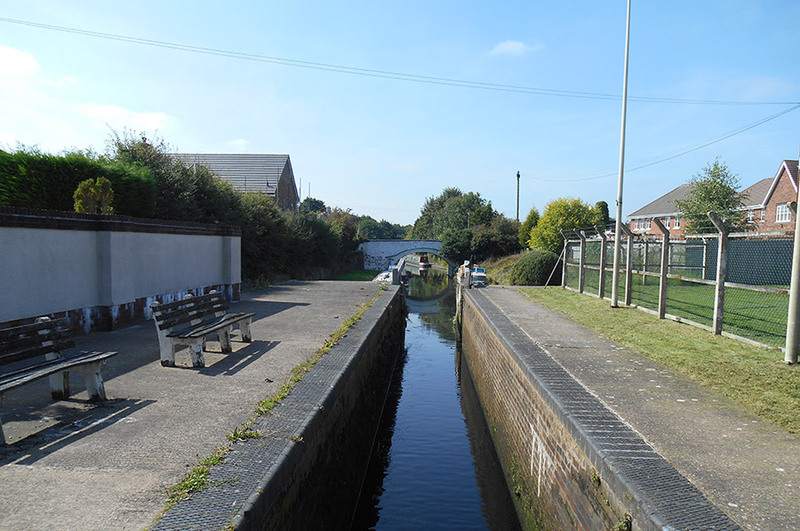 The main entrance to the Marina is in Kings Road on the right just before the Canal Bridge. Exit motorway J11 and take the A460 signposted Cannock. At the next traffic island take the second exit Wolverhampton Road through Wedges Mills. At next traffic island take the first exit onto A5 westbound. 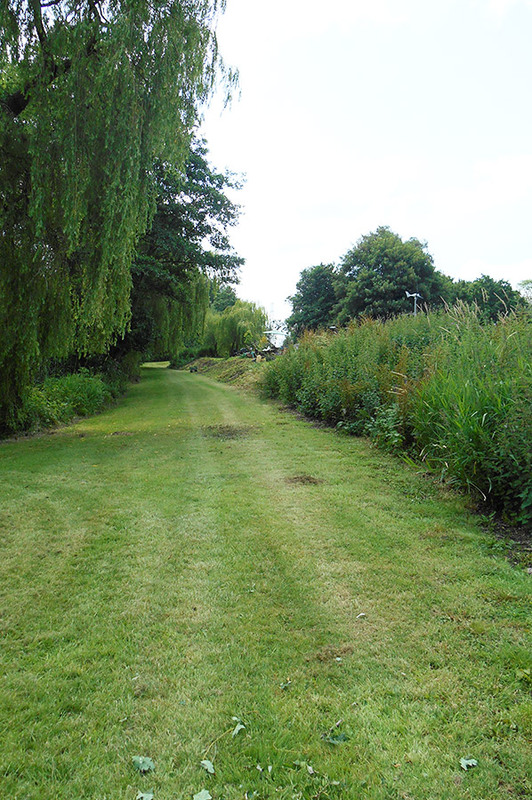 Take the first left into Four Crosses Lane leading into The Straight Mile. Take 4th Turning on the left Kings Road. 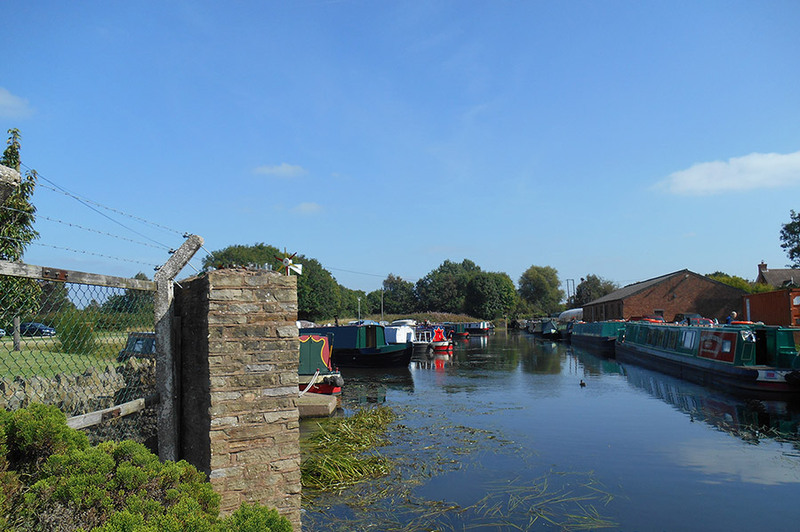 The main entrance to the Marina is in Kings Road on the right just before the canal bridge. 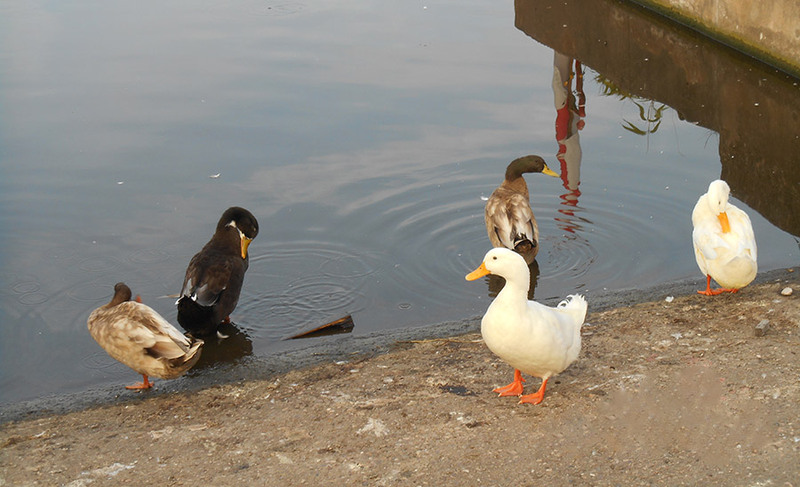 © Hatherton Marina 2014. Website powered by Yogurt Top Marketing.